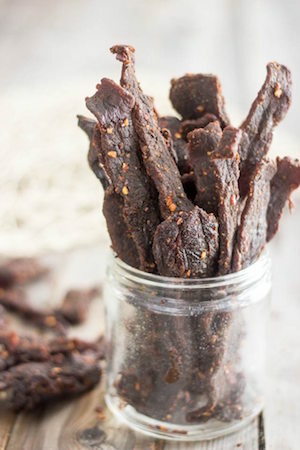 If you have a food dehydrator, this is the easiest way we know to make great, spicy beef jerky. Place the beef strips in the bottom of a large bowl. Pour soy sauce, Worcestershire sauce, liquid smoke, brown sugar, salt, pepper, meat tenderizer, garlic powder, onion powder, and chile powder over the beef. Mix to assure all the meat is evenly coated. 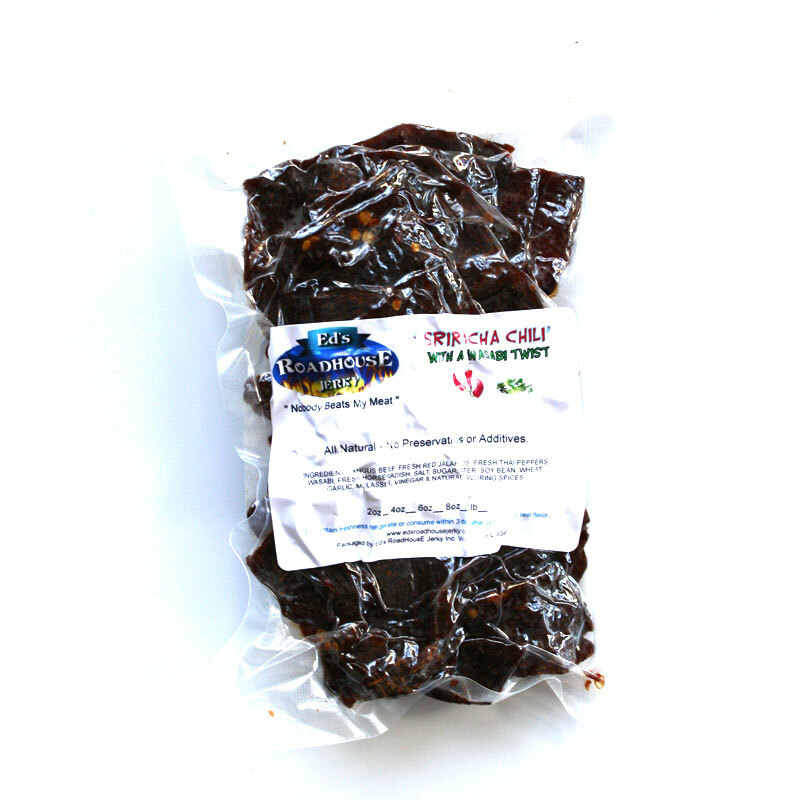 Cover and marinate in the refrigerator for 8 hours or overnight. 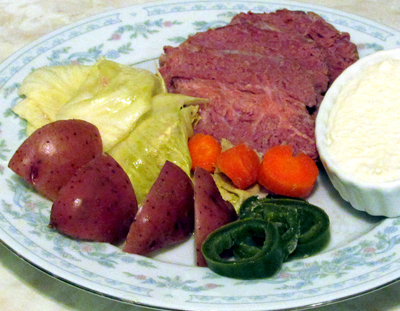 Remove the meat from the bowl and place between two pieces of plastic wrap; pound with a mallet to 1/8-inch thickness. Arrange the meat strips on the trays of a dehydrator and dry at your dehydrator’s highest setting until done to your liking, at least 4 hours. 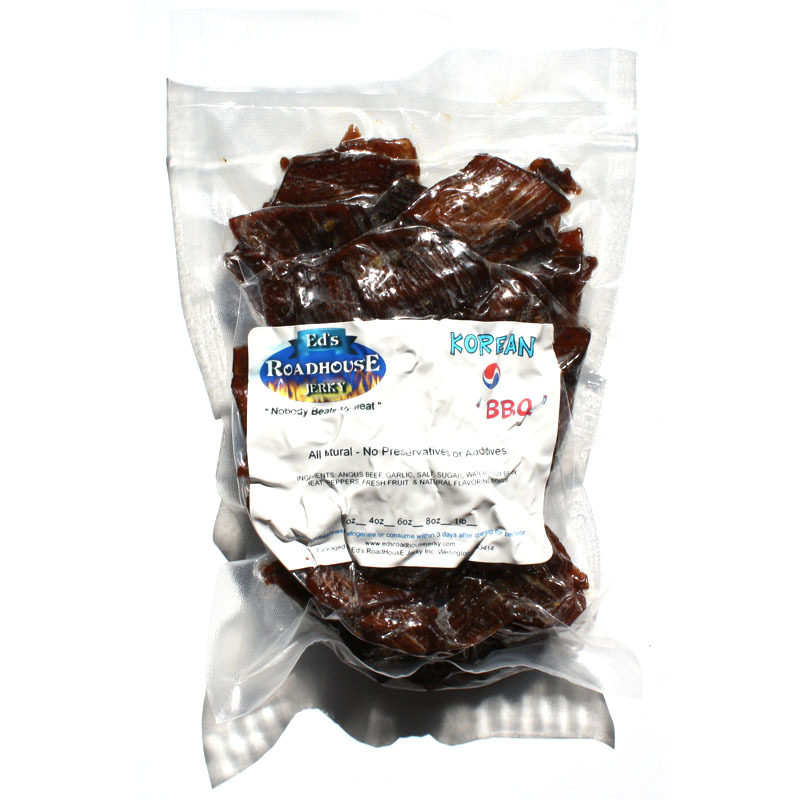 Store in an airtight container or resealable bags.